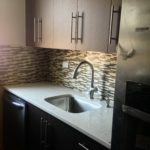 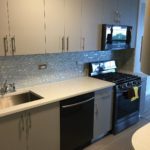 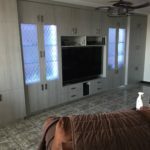 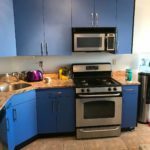 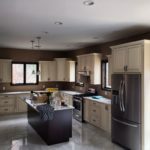 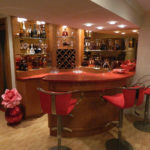 Our masters at Evolution Cabinets Inc. have been crafting units in the New York/ New Jersey area for over thirty years; providing a professional insight to the design and structure of your units. 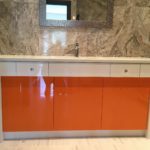 Evolution Cabinets Inc. provides instant contact the day your unit is built and ready for installation. 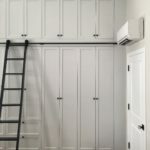 Our professional installation crew will coordinate with you to match the perfect days for installation to take place. 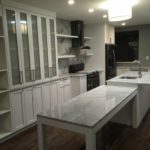 Only at Evolution Cabinets Inc., do you receive an unlimited number of redesigns before construction begins. 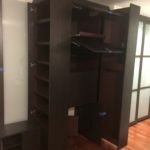 Our expert graphic designer will digitally render your dream unit, and print it out for you to see. 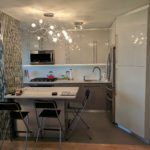 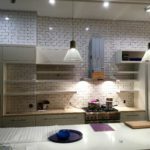 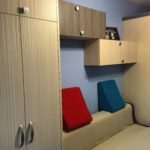 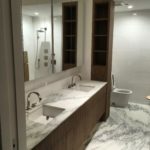 The design can be altered as much as you would like until you are satisfied with the unit you are going to be receiving. 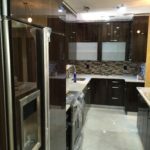 Did any complications arise before installation? 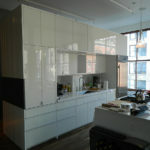 Give us a call 24 hours before delivery and we will reschedule with you free of charge!